It’s not often we get to talk about our feet, some of us take them for granted, others who have severe foot pain or issues soon realise what an important part of our anatomy they are. Imagine for a moment how debilitating severe foot pain is for even simple everyday tasks. Dropping down to the shops for a pint of milk, walking to the letter box to collect your mail, playing with your children or grandchildren or walking the dog can become unpleasant due to foot pain and discomfort. Bunions are a common foot condition that can be painful and limit your mobility and shoe choice. Bunions occur when the big toe bends towards the smaller toes. The condition develops over a period of years and often runs in families. Further problems can occur as a result such as hammer or claw toes, altered weight bearing, pain in the ball of the foot, and the development of corns and calluses. Burnside Hospital sees a lot of patients with various foot and ankle problems each year. We recognise the seriousness of these conditions and how they can place limitations on people’s daily lives. 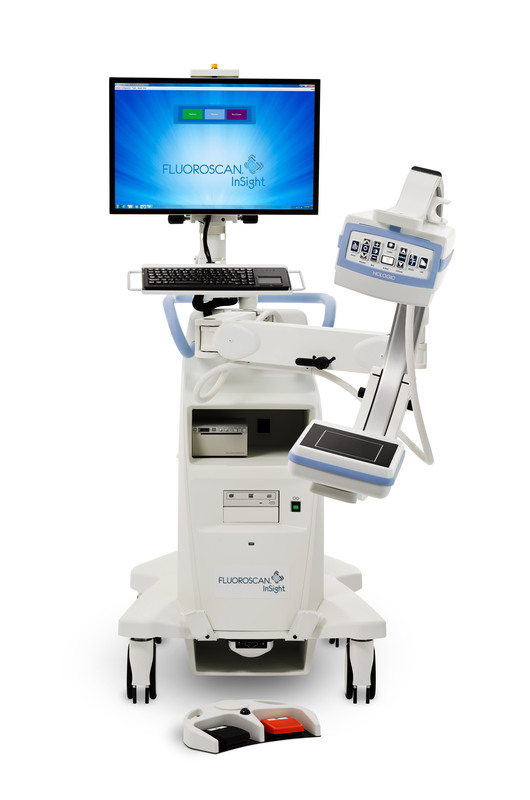 The Burnside Hospital Foundation is currently raising funds to purchase a Fluoroscan (pictured) - x-ray technology that will support our surgeons in performing modern and minimally invasive procedures for conditions of the feet to aid recovery and pain management. We need to raise $82,500 to help the hospital purchase this piece of equipment which will support patients with foot and ankle problems each year. New surgical techniques for painful foot and ankle conditions have evolved over the last decade and often involve performing bone cuts and inserting screws through “keyhole” incisions under X-ray guidance. This new Fluoroscan machine will enable our surgeons to safely take the required X-rays to do this, without the need for long incisions and scars. Every donation we receive will directly benefit patients at Burnside Hospital. Please make a gift so we can raise the $82,500 needed to purchase this new piece of clinical equipment.